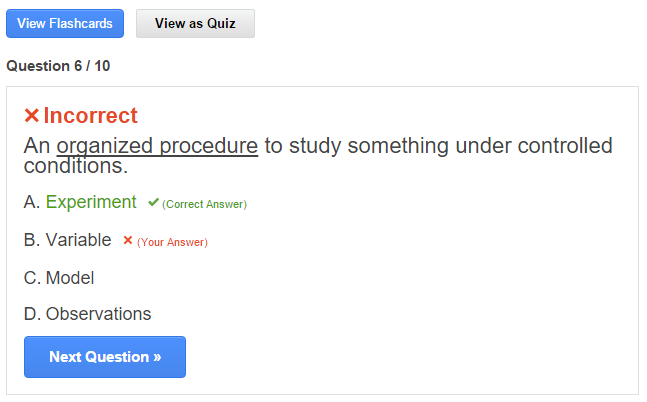 You can use ProProfs Flashcards to easily create online quizzes. 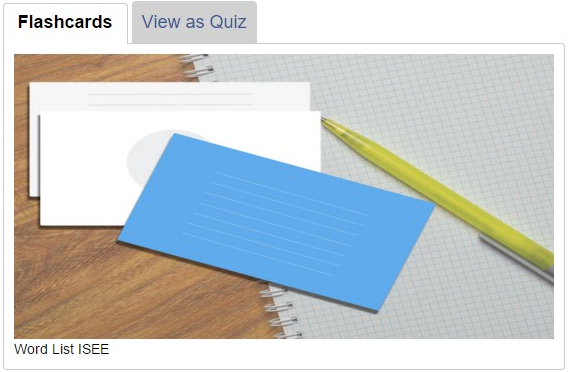 Flashcards are ideal for memorizing new concepts, but with ProProfs you can also use them to test your knowledge - by instantly turning a flashcard into a quiz. You can create personalized study sets with notes, images and audio files or use a ready-made set from our library of over 100,000+ flashcards. Learn while having fun - Have a daunting task of memorizing a list of 100 words for your SSAT test? No problem, simply dump the words in our flashcard tool and you’ll have a study set ready in minutes. Instead of poring over a long list of words, you can now swipe through an interactive set of flashcards to memorize the list in no time. You can even add images or audio files just to make the learning more fun. Test your knowledge - So now that you have memorized the list, the next step is to master it. 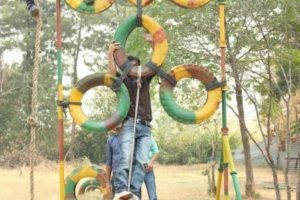 How do you do that? 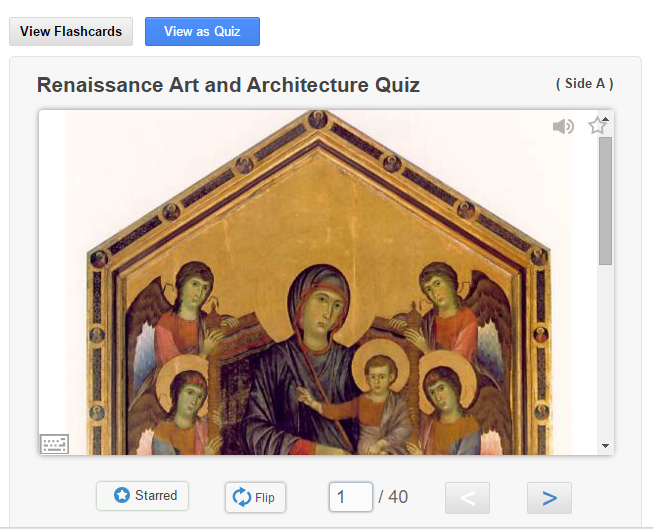 It’s simple, just view the flashcard set as a quiz and test your learning. Question: I'll be ready to leave ____ about twenty minutes. 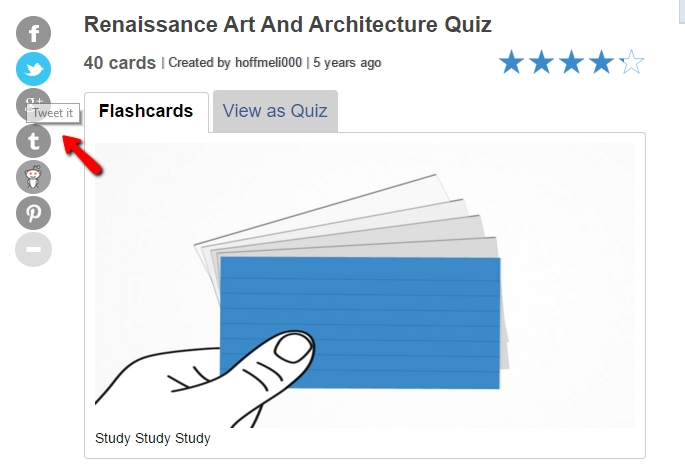 The above example clearly shows that when you turn a flashcard into a quiz; you view the question in the context of multiple answers. This furthers your understanding of the concept. The correct answer is also revealed instantly; helping you make a mental note of the mistakes. 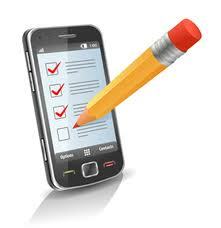 Study on the go - You can study flashcard sets anytime, anywhere and on any device. You can access your flashcards on your iPhones, Android smartphones or even tablets to read your notes, view pictures and web links. This makes it really convenient to look-up your flashcards; whenever, you are free and ready to learn. 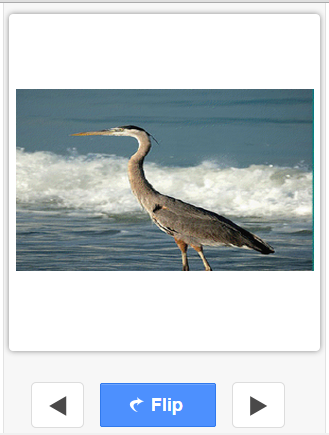 Share and discover flashcards - You can share your flashcards via email or embed them on your website or blog. One of the popular ways to share flashcards is on social platforms like Facebook and Twitter. Besides sharing your own flashcards you can also browse through our library of 100,000+ flashcards and share study sets created by other learners.